The No. 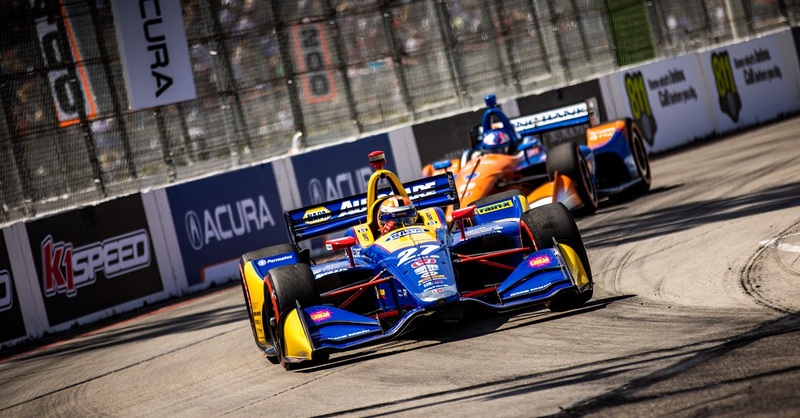 98 Andretti Autosport team claimed the 15th spot at the Desert Diamond West Valley Phoenix Grand Prix after damage due to contact forced early retirement. 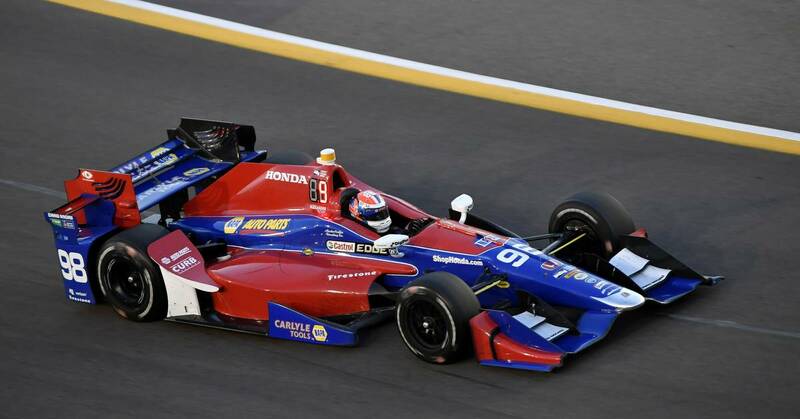 The sun set on 250 laps of twilight racing at Phoenix International Raceway as Round 4 of Verizon IndyCar Series competition came to a close. With a modified schedule for the Desert Diamond West Valley Phoenix Grand Prix this year, the field of 21 was provided only one practice session for the event followed shortly by qualifying on Friday and only a pit stop practice window Saturday prior to the race. 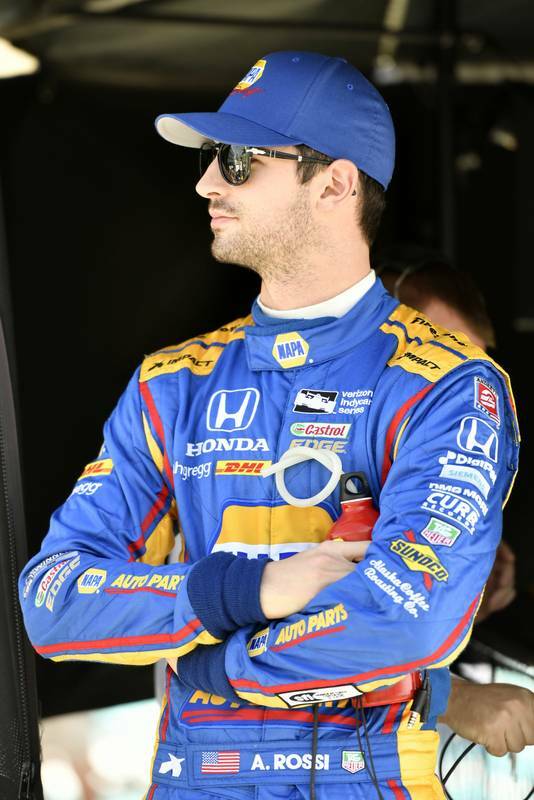 Alexander Rossi earned a 15th place grid position Friday evening during qualifying with a speed of 190.405 mph. The green flag was immediately followed by a 21-lap caution period due to a five-car incident on the opening lap of the race. 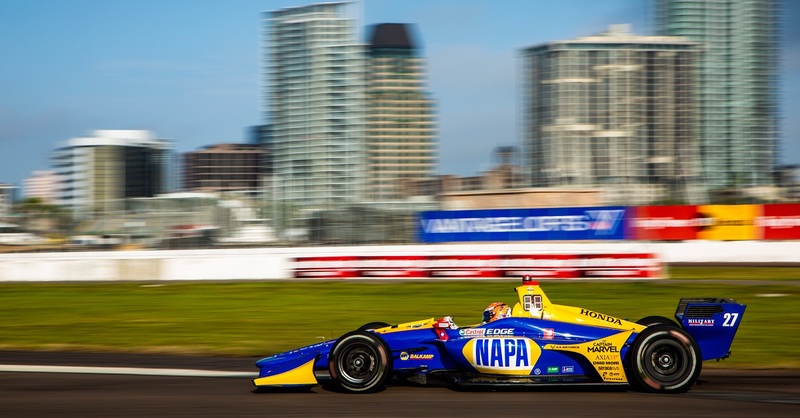 Rossi escaped the chaos without encountering any damage and picked up a position on the restart. 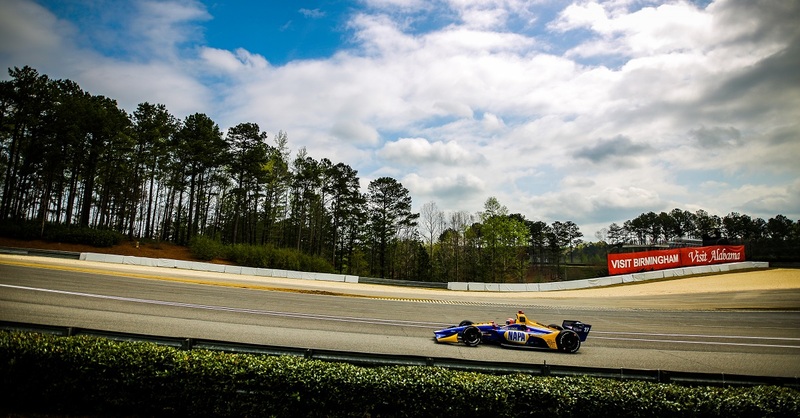 Rossi ran consistently in the top ten and as high as seventh before making contact with the wall on Lap 131 resulting in damage to the car and ending the day early. The series next heads to home ground as the legendary Month of May steps into full swing. 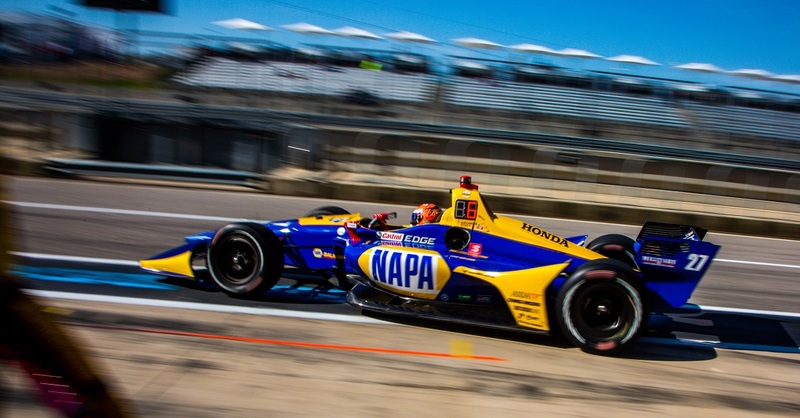 Alexander Rossi and the NAPA AUTO PARTS team will next take to the Indianapolis Motor Speedway for the INDYCAR Grand Prix and then turn focus on defending their title at the 101st Indianapolis 500-Mile Race Memorial Day weekend. Points Standing / Total: 12th / 75 pts. 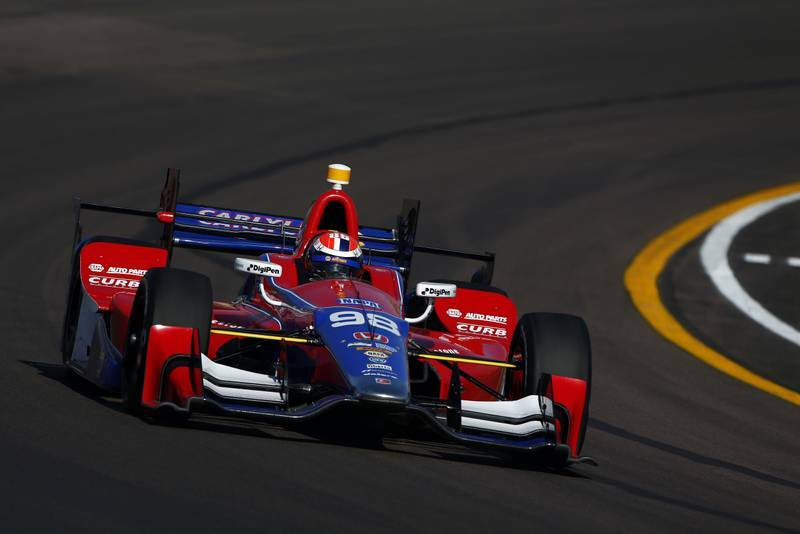 Next Race: INDYCAR Grand Prix at Indianapolis Motor Speedway, Saturday, May 13.